No More Dead Pixels ………. ← The Faces of Me…. – Filling for the cake of your choice ( a layer of jam / tart fruit and a layer of pastry cream, whipped cream or butter cream. Pour the cream into a saucepan and place over low heat. Continue stirring until almost boiling. Meanwhile, the bar of chocolate into cubes break. Stir until you have a smooth mixture. Let this cool and thicken and occasionally stirring (takes a while). In the meantime you take your already baked biscuit and cut it in 2 layers and fill with your filling of choice. Break the kitkats already in 2 and put them ready. Use a spatula or just the back side of a knife. If you have the whole cake smeared around you can stick the kitkats. This is a difficult job, the kitkats sometime will not stick and fall occasionally. Put them a little slanted so they lean against your cake. If they were all sitting around you quickly do a ribbon around it and put them all pretty straight. The rest of the chocolate mixture, you just pour this on top of the cake. Please note, when it is too thin it goes through the kitkats wall!!!! Then you put the pigs in the still soft chocolate and put in the fridge. you can put cake on a beautiful plate and serve, enjoy! Posted on February 26, 2013, in General, Randoms, Re-Blogged and tagged cake, pigs in the mud. Bookmark the permalink. 11 Comments. 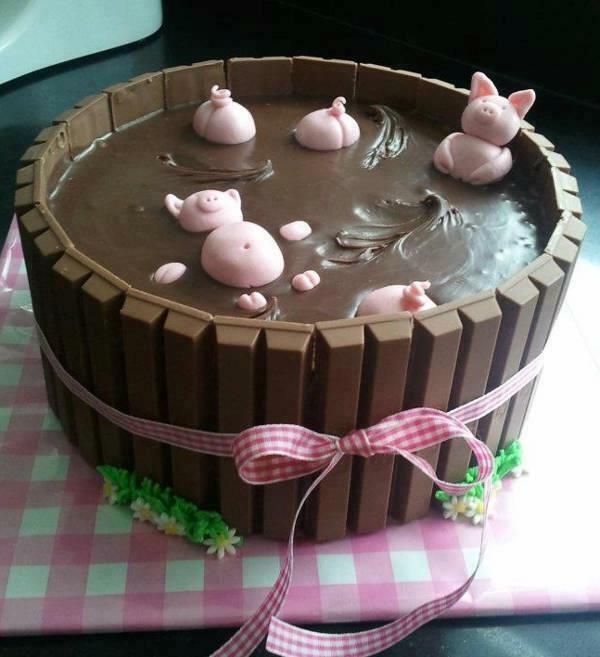 Brilliant method description,might have to have a go at this Pigs in Mud cake. Thanks for sharing, I’m going to try & make this for my mum for mothers day. She loves pigs, that’s why my brother is her favourite…lol. You are very welcome Laura, thank you for reading. Help! I’m attempting this and the whipped cream and chocolate aren’t thickening and have already cooled beyond room temp! Anything that I can do besides start over? Cook it more? Cool in the fridge? Help!! You have written an awesome resource. I made this cake for my son’s 12th birthday. His favourite animals are pigs. It was easy to construct, I made 2 choloate sponges and used nutella as the filling. I also used the nutella around the sides which stuck the kit kats on really well. I also used Dairy milk chocolate for the mud which worked well too as my son likes this chocolate. What is a “Dead Pixel” anyway? A pixel on an LCD monitor that remains unlit, or black, when it should be activated and displaying a color. Each pixel on an LCD screen is made from three separate subpixels-one red, one green and one blue-that when combined form the colors that the users see on the monitor. A dead pixel occurs when the transistor that activates the amount of light that shows through all three subpixels malfunctions and results in a permanently black pixel. Dead pixels are rare and largely go unnoticed by the user. The answer my friend is blowing in the wind……. Well…it’s been a while..I think August got lost! A rapid change of plan…. Neglect, Neglect & more neglect…..Did you see? We are heading the wrong way…..
And the moonbeams kiss the sea…..
Ikea’s gnome advert sparks complaints & What happened to the week that was? 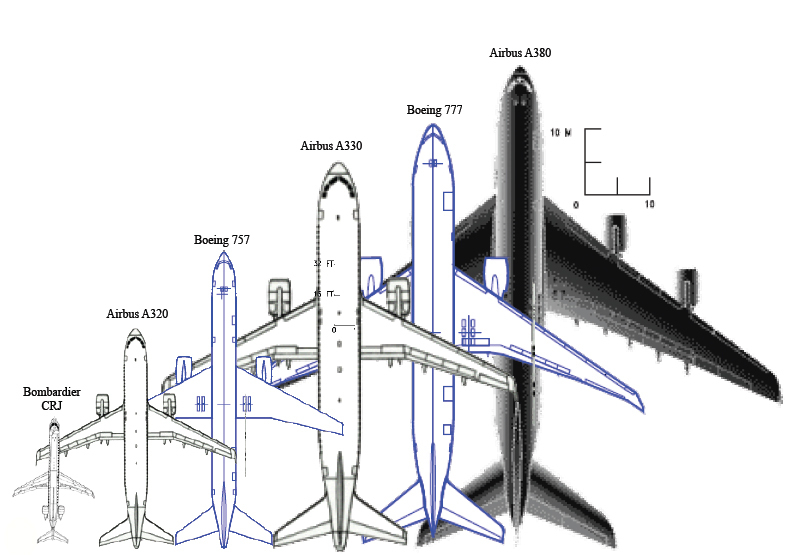 So where are they are all going….. So where have all the blog posts gone…..
Well that was a nice surprise for a Tuesday. A week like no other…..A week in words. I think Canon consulted me before printing this…. Archives…. or dead pixels ? Should the BBC's coverage be Wimble -done? At a young age of 15 I developed heart problems and was diagnosed with, irregular heart beat, palpitations and mitral valve prolapse. I try to live a sporty normal life, it doesn't always work out that way!